New Price!! Cute Cute!! 3 bed 2 bath home, on a corner lot. Find in your home a kitchen with plenty of cabinets and a great size living room. 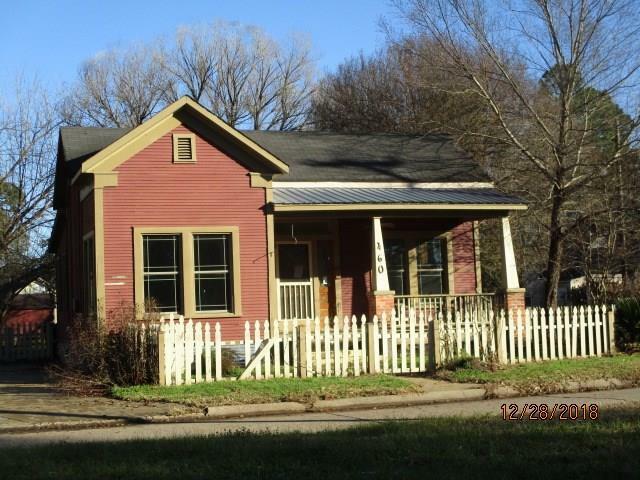 Home is located in the heart of historical Natchitoches. Sold as is. Home will be offered through auction site, www.xome.com. Agents see agent remarks.